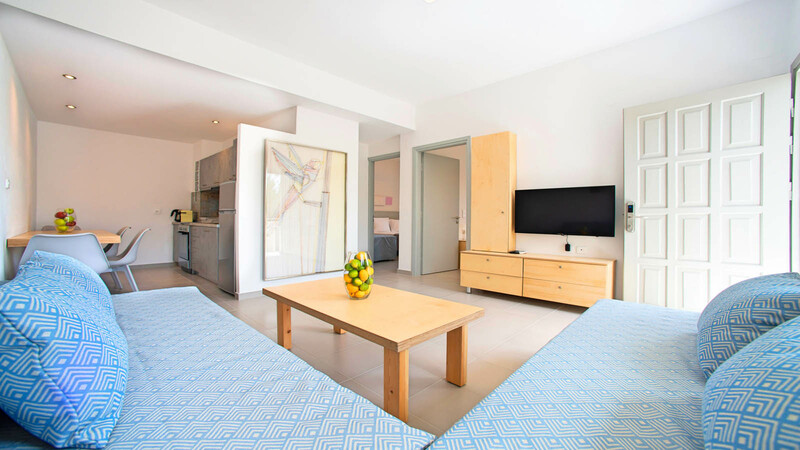 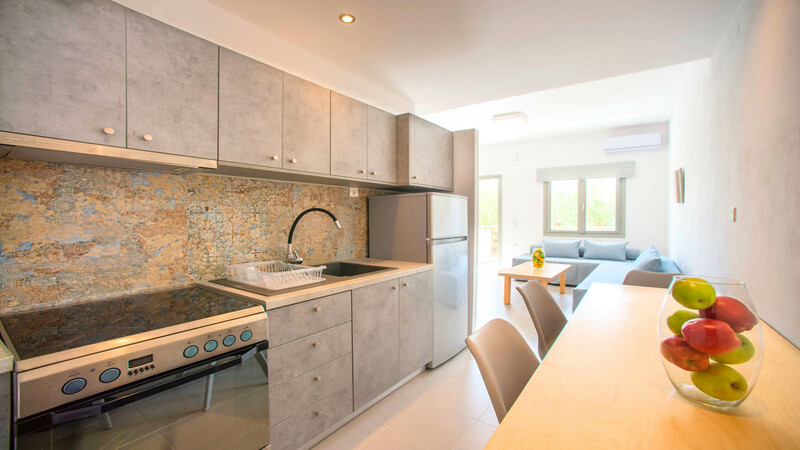 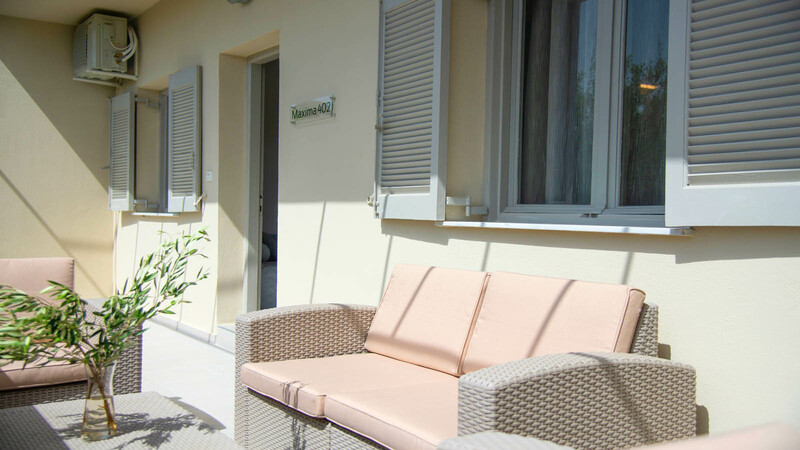 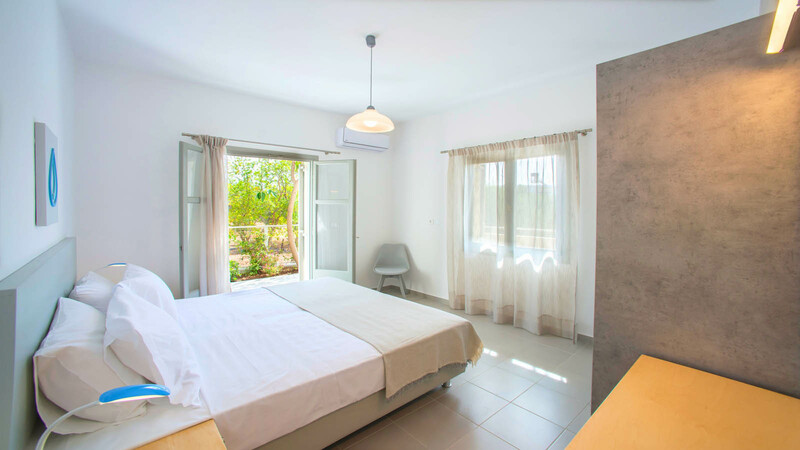 The Gardens Maxima Suite [65m²], located on the ground floor of our Annex building, opens to a furnished balcony and patio with garden and mountain views. 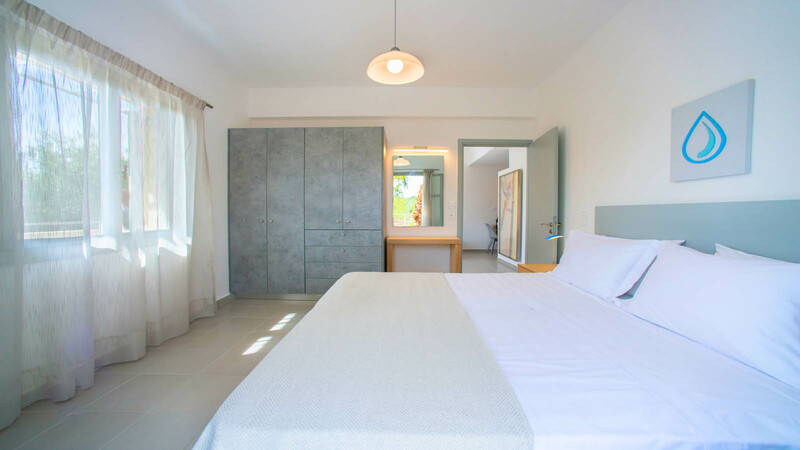 Simply yet tastefully decorated with soft tones, it includes two separate bedrooms, a seating area and a kitchen with dining table. 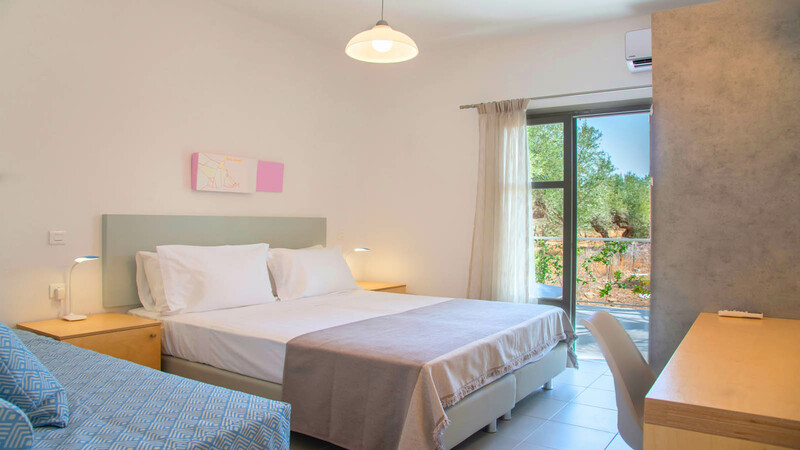 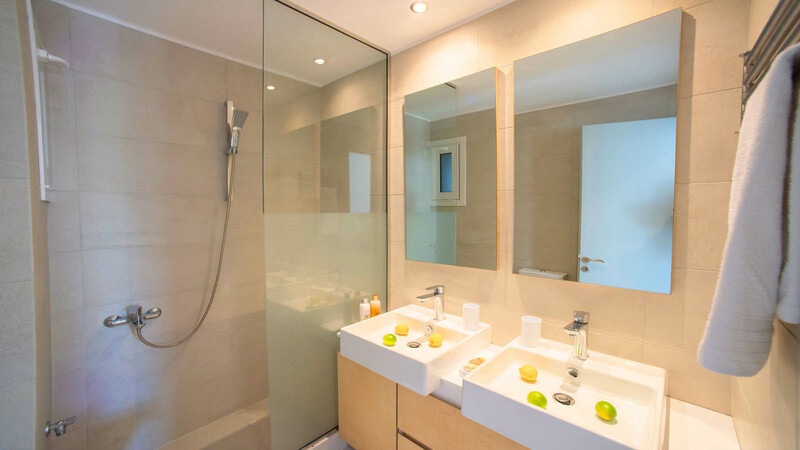 It also offers: -free WiFi – fully air conditioned -coffee maker – 40″ TV -safe -free toiletries, slippers and hairdryer.